Posted on Monday, June 12th, 2017. I find that most of my clients struggle at work. 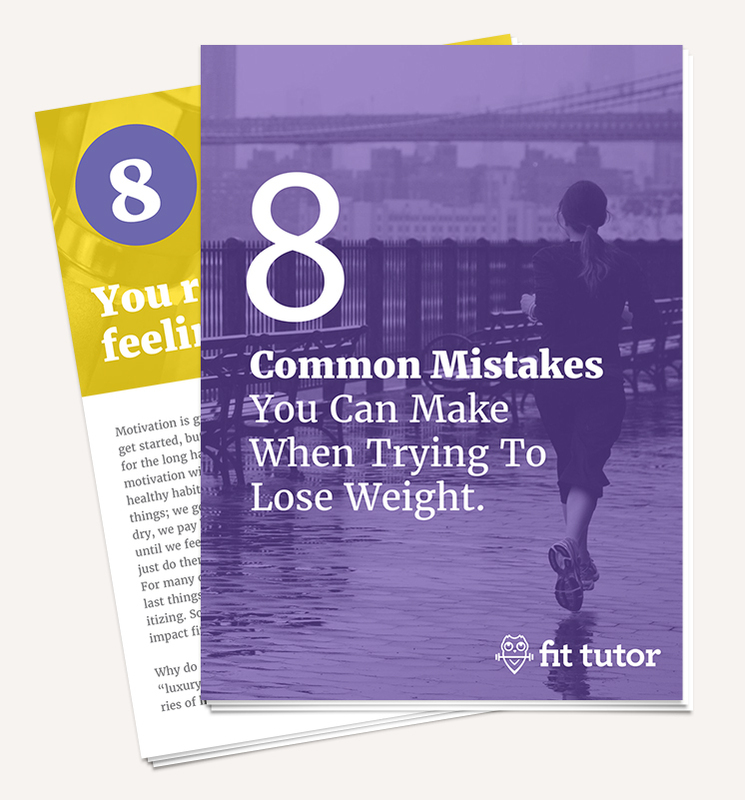 They make healthy choices, pack a healthy lunch, but work potlucks, shockingly frequent National Donut Days, and the constant temptation of the never-ending supply of candy and carbs in the break room become their downfall. 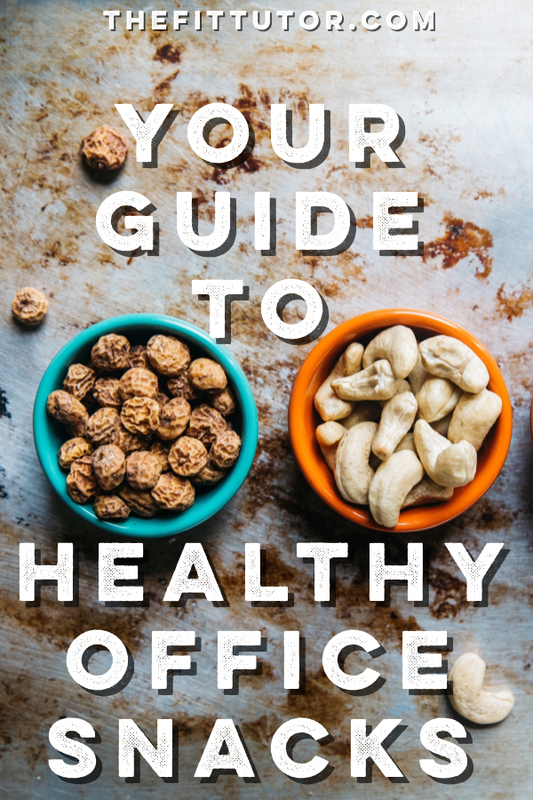 By providing healthy office snacks, you help your coworkers or employees who have health issues or struggle with food addiction and stress eating. You also help everyone to work smarter and more efficiently. Don’t believe me? Here’s the research + plenty of healthy options to choose from! It doesn’t take a nutrition degree to notice that sugary sodas and snacks (consumed while sitting all day nonetheless) are not a healthy choice. Increased sugar intake is linked with anxiety, depression, hyperactivity, attention and memory problems. Statistics show those who consume more sugar are 40% more likely to experience depression because your brain releases lower levels of dopamine. Sugar is highly addictive, and withdrawals are linked with anger, depression, migraines, low energy, even flu-like symptoms – not to mention impatience with those around you, which isn’t good for an office environment! Why would an office stockpile something that disrupts memory formation, sabotages learning, and can contribute to cognitive decline? Short-term consequences can be “fogginess” and trouble thinking clearly or remembering. Chronic high sugar consumption is linked with Type II Diabetes, which can accelerate brain aging, and even cause the brain to shrink. Insurance is a heated topic in this day and age, but no matter what side we debate, we tend to overlook our seemingly innocent 2pm Snickers break – one bar has a day’s worth of sugar for a woman! 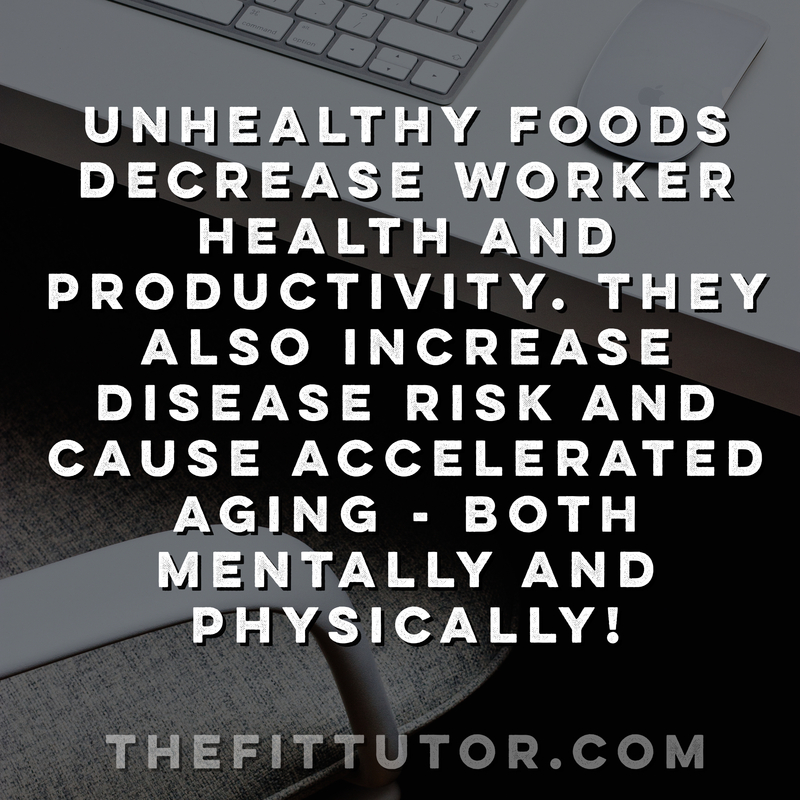 Companies want their employees to work hard and stay healthy, yet they are constantly being tempted by foods linked with cancer and known to increase risk for heart disease. And this temptation is happening in the office. We’re too smart to notice the irony and laugh it off. To be a better boss, provide healthy office snacks for your employees. Reduce temptation for those actively trying to improve health. 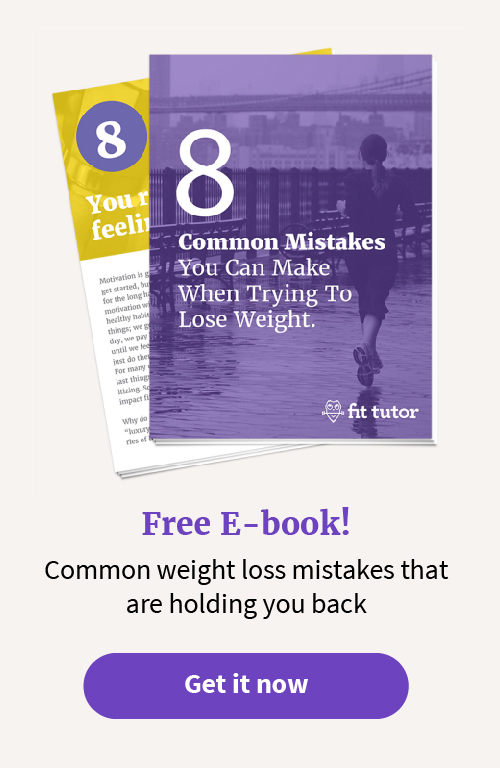 Failing to resist can produce feelings of guilt, frustration, and low self-esteem, which can carry over to their work. Consider limiting birthday celebrations including food to once a month, or encourage people to bring in healthy celebratory foods, like these cake bars. 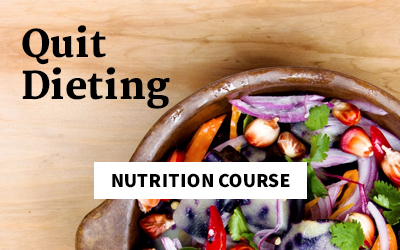 Share healthy recipes in the break room or add them to a company newsletter. Be mindful of those fighting for their lives or willpower! You can be a better coworker by helping to educate your HR director or designated snack person by sending them this list, and for the love of God, limit National Donut Day to once a year! 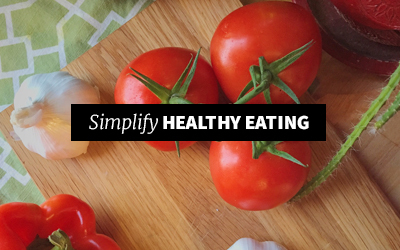 Try these healthier options instead. …And worker health and productivity! There are quite a few options on this list, so you can choose what you think is best for your office. Don’t feel overwhelmed- choose a handful of good options or poll your coworkers to see what they would eat the most of! I opted for mostly whole food ingredients, few chemicals or questionable ingredients, lower sugar, individually packaged, and higher in protein and nutrients. I also looked for cost-effective options, although real food tends to be more expensive than junk food. Finally, I searched for healthier alternatives to regular office snacks. I’m not claiming all of these as healthy, weight-loss friendly snacks, but they are definitely healthier than what’s currently in most break rooms, kitchens, and teachers’ lounges! Whether you provide snacks for your office or if employees pay per snack, these will be great, easy options! The peanut butter ones are yummy! Flavored cups work for this brand- not too high in sugar! Also, the packets are less expensive if you have a kitchen and dishes in your office. And if you’re aiming to be Snack Lady of the Year, provide some individually packaged milks (or milk alternatives, since dairy is linked with inflammation). Protein is involved in cell structure, hormones, enzymes that trigger important chemical reactions, immune chemicals- the list goes on. It’s made of amino acids, some of which are essential, meaning we have to consume them. If we don’t, certain important processes won’t take place in our bodies. It makes sense to provide protein for your coworkers! If opt for flavored, look for low in sugar and no sucralose or splenda! Salty goodness is perfect to help people through the work day! The options I’m listing here won’t have questionable ingredients, and will have a healthier fat profile and no hidden trans fats like many vending machine snacks. this hummus would be an easy, healthy choice! Healthier sweets will help prevent the sugar rush and crash that are inevitable with junk food. Help employees satisfy their sweet tooth while still being able to focus (and avoiding sugar-related disease). The higher the % of Cacao, the lower the sugar. 70 is the sweet-spot for a lot of people for being sweet enough, but everyone is different. Other things like Greek Yogurt and some of the granola bars can also satisfy a sweets craving! Personally, I’m a big fan of the Larabar Minis or fruit! Finding soda alternatives your coworkers can agree on may be a feat. I cannot find one single redeeming quality of soda, except maybe it keeps a disgruntled employee from revolting. You don’t need to eliminate soda, but providing healthier alternatives can really help. Here are some good healthier drink options, starting out with the most popular! Not all sparkling water is created equal! Check your labels, or just go by this guide. Many are filled with sugar, sucralose, or splenda which you want to avoid for the health of your office. Look for zero or low-calorie drinks that don’t have those three ingredients. Coconut Water is all the rage right now, and Zico is a great choice! Some store brands are cheaper and acceptable- read your labels! Some store brands- read your labels! Your top goal is to avoid mutiny. Food is emotional, and I guarantee some of your coworkers are using food as a reward, to calm them down, for some type of emotional relief, or are addicted. I’d recommend talking to them, or at least warning them that change is coming. Make them a part of it- help them choose what’s provided and what’s still available from the former junk food stash. You can explain the benefits of change and why you’re moving the office in a healthier direction. Inspire change for the better! I would love it if a business was very limited on available junk food, but I understand that might make people angry. Go halvsies and mix healthy and unhealthy options. Slowly phase out junk food based on how often purchased. The important things are providing healthier options and making the unhealthy options less tempting for those struggling. 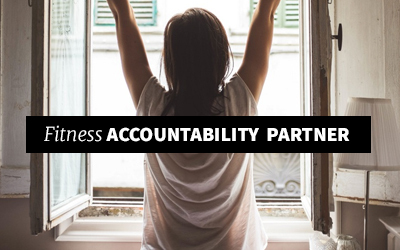 That plus casting the vision of a healthier office can work to change the culture – and people’s lives! Well, friend, I’ve tediously linked* to all of these healthy office snacks on Amazon. If you’re rocking a prime membership you can get some great deals, or if you’re not a prime customer and you buy enough, still score free shipping! Click on the links and add your cart up to your heart’s desire! A bulk foods store is another great option. The brands offered tend to rotate, but I’ve listed enough options here I think you’ll be able to have confidence in finding plenty that will work! Stores like Costco, BJ’s, and Sam’s club are great options. Target has a bulk food section in some store, and in my city there are cheaper bulk food stores all around. Search in your city and see what’s available! Cheaper stores like Aldi will have decent alternatives… they didn’t have anything that I decided to buy for our home, but if were looking for a “not perfect but way better than a candy bar” option, they’re worth checking out! Amazon Prime, Prime Pantry, and online bulk foods distributers like Boxed.com will be good online options. What online retailers would you recommend me adding to this list? And if going green is a priority, consider getting bulk food containers and ditching all the extra packaging when you can! Friend, you might be tempted to scrap this project when you see the prices. I don’t mean that all healthy options are expensive… but junk food is cheap because it’s crap. Get a vision, remind yourself how worth it this is, and give it a try. 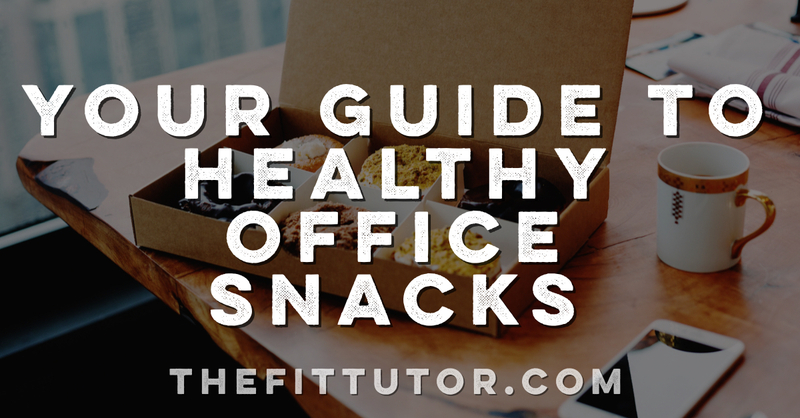 I’d love it if you shared any questions or your go-to healthy office snacks in the comments!